Projects may vary on size. 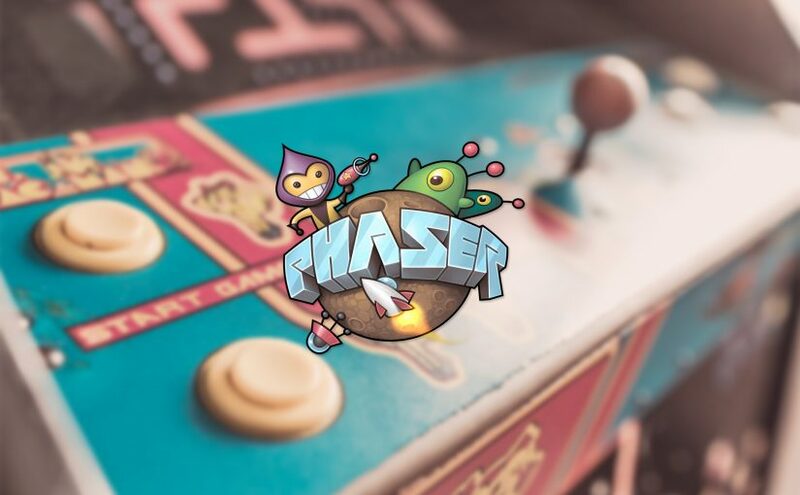 Here is gradation of Phaser projects and best practices to work with different type of games. In such case we will separate every state in different files. Boot.js – here we’re setting environment for our game preloading files for preloader (Jesus!) and setting FPS or Scale Manager. // load ya stuff here mate! Game.js – let the fun begin! Remember to encapsulate different parts of game logic into different files for eg. you should put AI into other file. Reason for that is to not build large classes that are hard to maintain. In very big apps you should put everything into different files. This way you can reuse your code in many states. There is no strict guideline how to do this – you’ll find out this during development of your projects. Well that’s all for now. In next episodes I’ll write about development of my first real game. I think there will be a lot of do’s and don’ts based on my experience so stay tuned!